Amid the slew of MRI options available to buyers on the secondary market, one is all but certain to come across a number of models from industry juggernaut, GE. Used/refurbished GE MRI systems occupy a spectrum of vintages, configurations, technology, and prices. 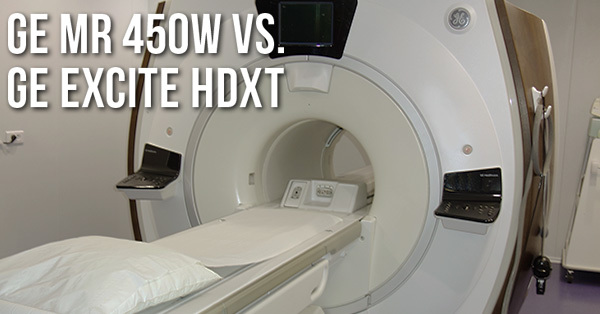 So, to help MRI buyers better understand what their options are, we've decided to compare two systems that live in neighboring areas of the spectrum: the GE EXCITE HDXT and the GE MR 450W. Keep reading to see what's different, and where each of these models shines. Over the years, Block Imaging has supported buyers around the world with Siemens, GE, Philips, Toshiba, Hitachi, and Neusoft CT Scanners, from single-slice systems in the 90s to 128-slice models today. Given this wide experience with so many system varieties, we’ve seen a number of makes and models distinguish themselves in different ways and at different times. Right now, GE stands out. 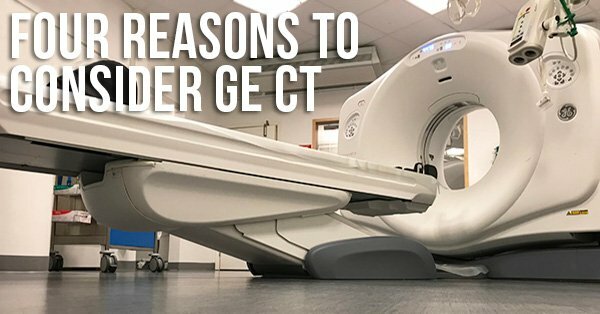 The following are four of the biggest reasons why we recommend considering GE CT scanners first in the search for your next CT.
As new CT technology becomes available, it can be difficult to understand the manufacturer-specific nomenclature and distinct features of each model. Every feature seems to have a name made up of initials, deliberately misspelled words, or words that have been scrunched together into some never-before-seen portmanteau. GE has continued this somewhat confusing tradition with the features of their Revolution CT lineup. 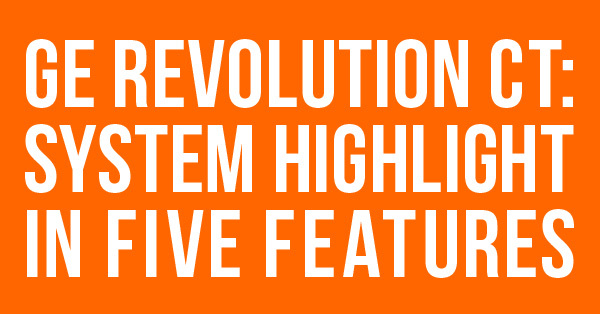 Don't worry, though- this article will clarify five of the most important features Revolution CT systems offer and give you a few reasons to get excited as they push imaging technology forward. 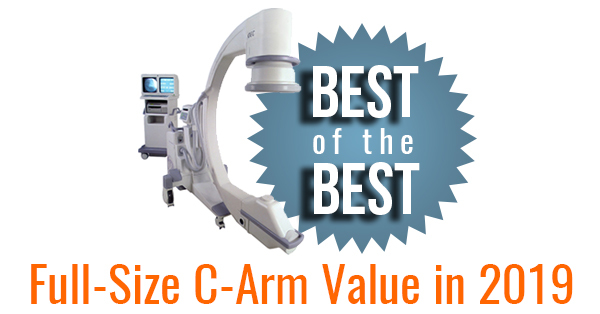 The world of medical imaging servicing and manufacturing has gotten a lot of attention recently. Once a buyer of medical imaging equipment determines that a NEW piece of equipment from the OEM does not fit their budget or need, the topic of a second-hand imaging system usually starts with, "What's the difference between refurbished, reconditioned, and remanufactured?" Though there are government and corporate entities that have formal guidelines and policies regarding these procedures, different companies use different terminology. 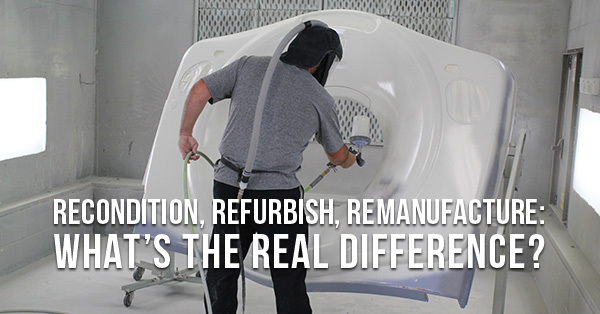 We want to take a moment to add a bit of clarity to the discussion and dispel some of the myths about the differences when buying remanufactured, refurbished, and reconditioned imaging equipment.